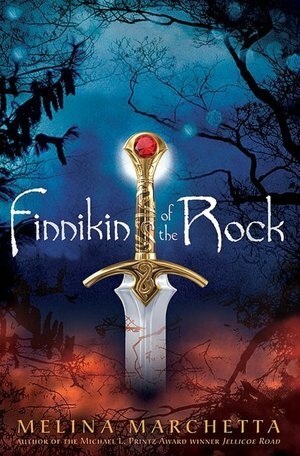 I loved Finnikin of the Rock! For all of the reasons you mentioned, too 🙂 I didn’t realize that there were more books coming out. I’m both excited and disappointed. I’m glad to read more, but I thought it was a brilliant stand-alone book, and I’m kind of tired of every single book released in YA being a trilogy. It’s all about marketing, that’s why we have so many sequels. But honestly, Froi is an amazing follow up and in some ways better and more comprehensive than Finnikin.